The Manchester Transport Museum Society is delighted to announce a new acquisition and addition to their collection of historical North West area trams. This particular tram represents a system that many including the MTMS previously thought lost. 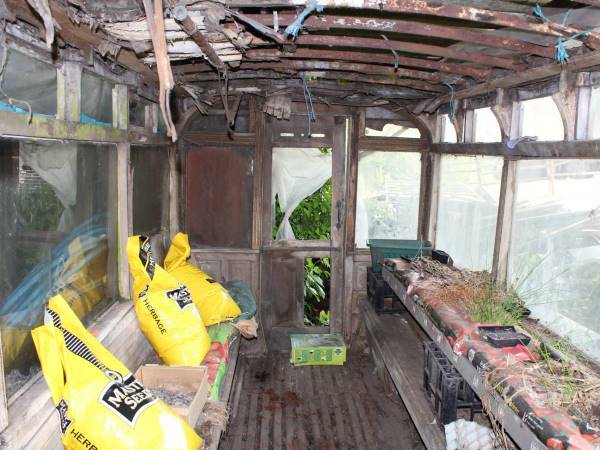 The tram in question is Oldham Corporation Tramways number 43, the body of which has been residing on a farm and would represent a long term project for the society to restore to operational condition. Originally there were three Oldham trams stored on the site but 43 is now all that remains. 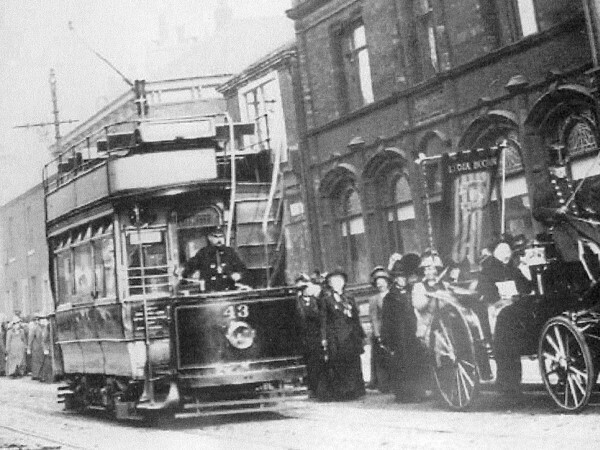 Oldham Corporation Tramways number 43 was originally built in 1902 by the Electric Railway and Tramways Carriage Works on a Brill 21E truck as a short canopied open topper (in a very similar form to Manchester 173). In 1927, its top deck was extended in order to increase its seating capacity and then in 1933, it received the most drastic change of its career when along with sister car number 47, it was converted to become a single deck car in order to operate the Oldham to Middleton route. Since withdrawal, the car has been privately owned for a number of years and was originally offered to the MTMS along with a number of other societies 13 years ago but unfortunately we did not feel able to take the project on at the time and it was regrettably declined. 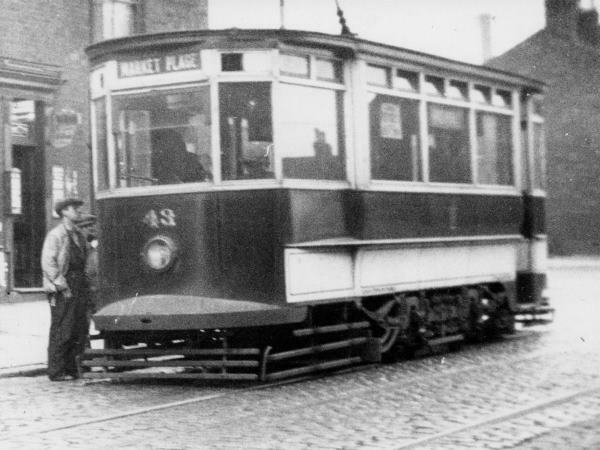 The owner then intended to restore the tram privately with the eventual intention of displaying it on the new Metrolink line through Oldham but this plan unfortunately did not come to fruition and the MTMS believed the car to be lost. 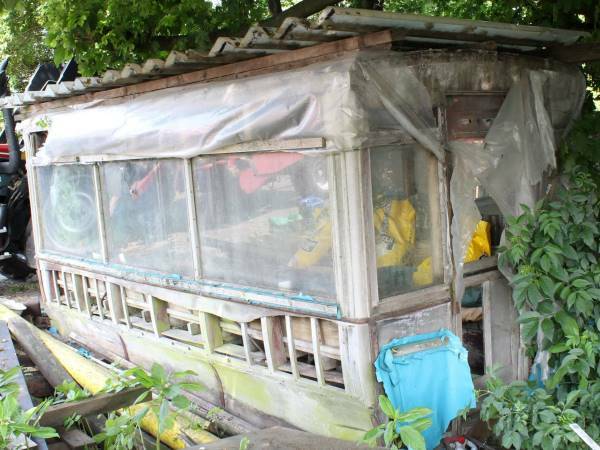 Then a chance find on Ebay lead to contact being made with the owner of 43 again and the volunteers of the MTMS saw this as a project they could now consider and jumped at the opportunity to save the tram. Although the tram is not in the best of condition due to being stored outdoors for 60+ years, it is felt that plenty remains in order to carry out a restoration, including many original fittings such as strap hangers, black out blinds and electric light fittings; further internal parts such as the ruby quarter lights detailing and panelling with makers transfers have also been removed by the owner in order to preserve them. Bill, the current owner of the tram stated “I am glad the MTMS now feels that they are able to take tram 43 and secure its long term future” The MTMS would like to thank both Bill and the original owners of the tram for caring for it all of these years and making it available to us to return to the rails at some point in the future. The MTMS are also pleased that Bill will be joining the society to assist with the project.